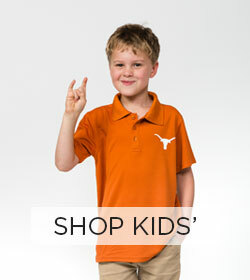 Get pumped up for Longhorn football! 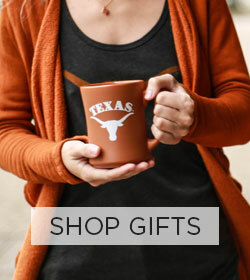 Proudly show your Longhorn pride with the 2019 Texas Longhorns Football Schedule T-Shirt! This unisex Burnt Orange tee features the 2019 football schedule with this season's game day dates. Machine wash cold with like colors. Use only non-chlorine bleach when needed. Tumble dry low. Remove promptly. Do not iron if decorated. Texas Longhorn Silver Car Emblem - 3.75” x 2” - #1 Best Seller!